According to the ASPCA, between 37% and 47% of all U.S. households have a pet dog, and between 30% and 37% have a pet cat. 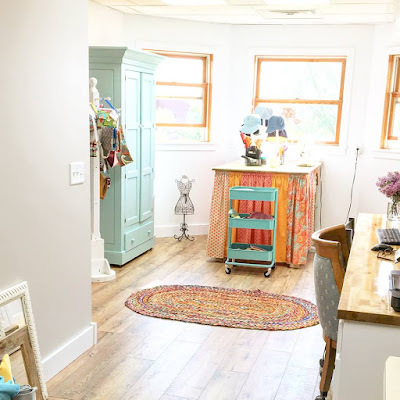 Dogs and cats become loved and revered family members, and it’s no surprise that our HandmadeMN members feature pet themes on a full range of handcrafted items. 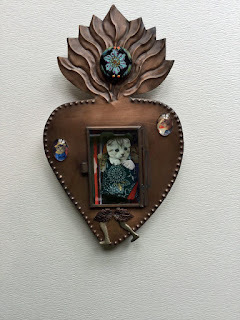 For the cat lover, FlyingCatArthouse offers this beautifully detailed Kitty Shrine Flaming Heart with Baby. 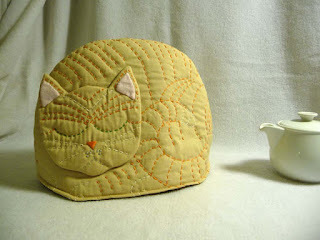 Wouldn’t it be fantastic hanging on a kitchen wall, looking across from this fabric tea cosy in the shape of a sleeping cat from AimeesHomestead ? 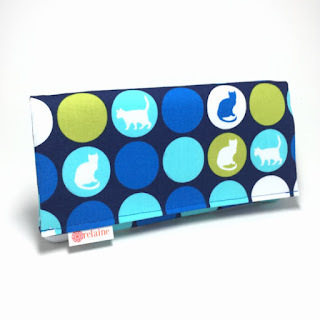 Feline lovers will also be delighted by a blue cat wallet by relaine. 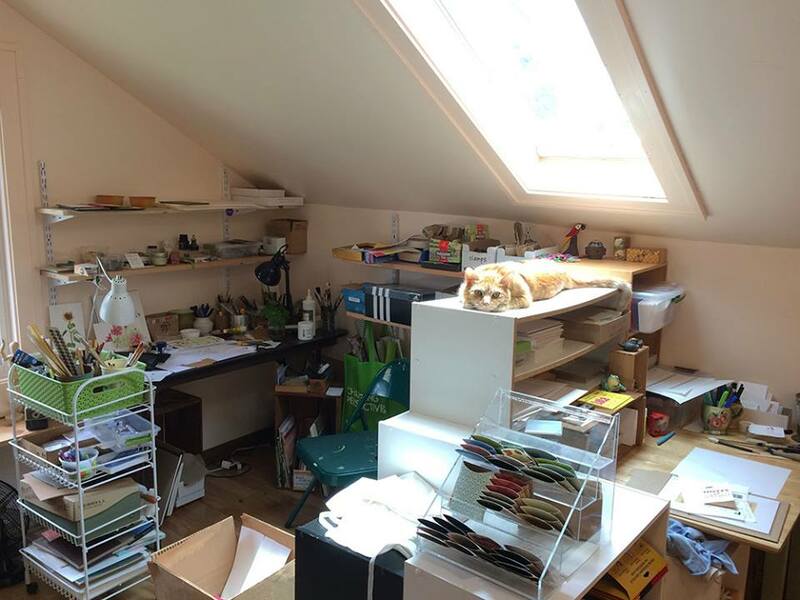 Just think, now you can properly organize all the cash you spend on cat food, toys and treats! Babies and puppies definitely win the cute prize. 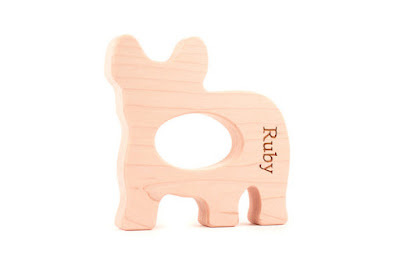 So what could be any cuter than this natural wood baby teether in the shape of a French Bulldog by SmilingTreeToys? Our HandmadeMN craftspeople also produce practical items that will help your pets live happier, healthier lives. 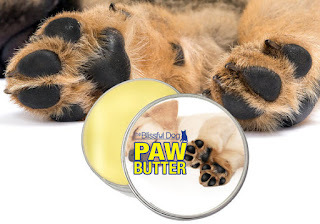 Dog paw butter from TheBlissfulDog will offer soothing comfort for your favorite pooch. Don’t fight like cats and dogs over these wonderful items. There are plenty to go around! Explore the many HandmadeMN member Etsy shops for even more pet-themed items that you’re sure to love. My husband discovered a beautiful antique (functioning!) Singer 15-91 electric sewing machine at a garage sale. We brought her home, cleaned her up, discovered a bit about her history ('born' in early 1932! ), and I started sewing with her. 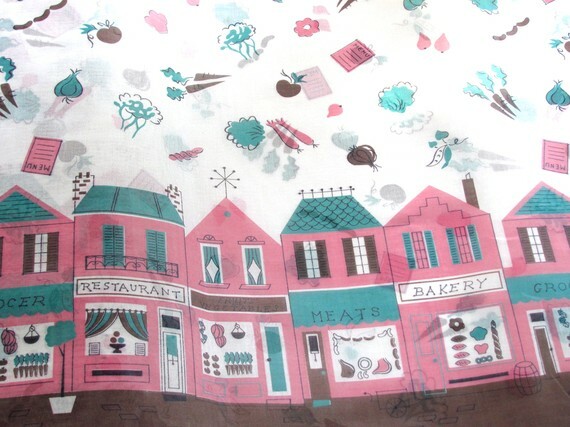 Normally a knitter, and someone who hasn't sewn a garment in almost 10 years, I am now sewing daily. Using such a historic machine, my mind often wanders to what sewing would have been like for someone in the 1930s. What would the selection of materials look like? What sort of fabrics would be available? 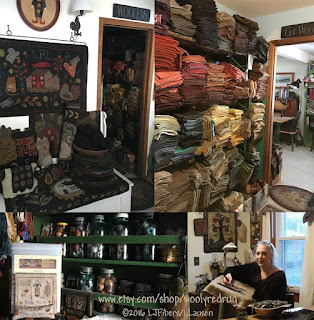 Since I'm a history geek, my thoughts wander back even further than the 1930s, and thus the inspiration for this installment of Handmade History. Woven fabrics have been in existence for thousands of years, but the availability, value, and variety of these fabrics have changed drastically through time. Today fabrics are available in a wide range of styles and prices - with the ability to order via the web or even create and print your own designs on sites like Spoonflower, the possibilities are endless. Of course, prior to the innovations in textile production during the 18th and 19th century, and the onset of the Industrial Revolution, this was hardly the case. 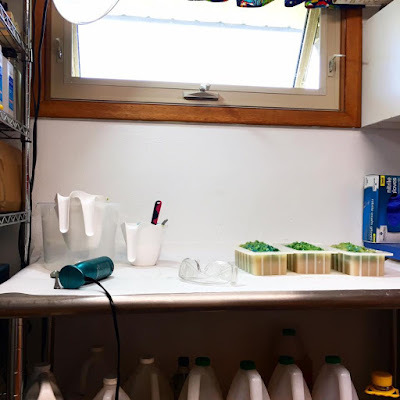 Cotton, linen, and flax were the earliest fibers cultivated for weaving fabrics (although the earliest clothing was made from leather and felted wool). Cloth was expensive, and the draped fabrics that made up the clothing of ancient Greeks and Romans were styled by draping rather than cutting shapes because it was wasteful to cut away at lengths of valuable fabric. After all, the entire production of the fabric - growing and harvesting the crops, spinning the threads, and weaving the fabric - was done by hand. 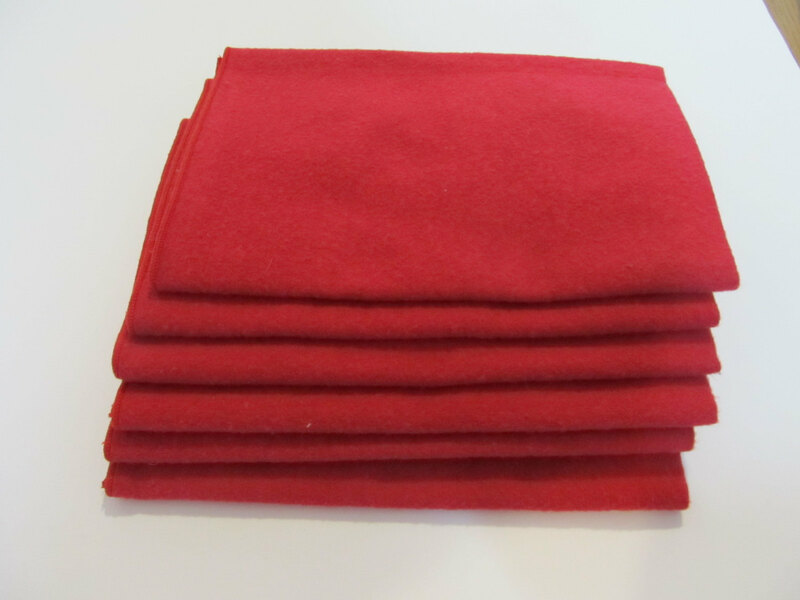 Wool fabrics were popular in the colder climates of northern Europe, both as felted and woven garments. Three main types of textiles evolved: plain weave, twill weave, and satin. Plain weave is the most basic of the three, with the warp and weft forming a simple criss-cross pattern, and both sides of the fabric look the same. In plain weave, the warp and weft are the same weight of thread; warp and weft are of different weights to create and basketweave pattern. Twill weave is more durable and creates a pattern of diagonal ribs, were there is a clear front and back to the fabric. One example of a twill weave is the weft crossing over one warp thread, the under two warp threads, and alternating that pattern across the surface of the fabric. Satin weave also has a clear front and back, with the fabric front appearing glossy and the back matte. In satin weaving, the warp thread goes over multiple wefts at a time, giving it a very soft hand. Silk gained popularity in the Western world as trade routes between east and west opened up. Beginning in Middle Ages Europe, and onwards through the Renaissance, the production of luxury woven-patterned fabrics was a multi-person affair, requiring two people to operate a single loom, and often done through small cottage industries. Fabric became a valuable trading commodity the world over, and was often included in bridal dowries. Elizabethan sumptuary laws in the 16th century dictated who was allowed to wear certain colors, fabrics, and styles of clothing. Purple, ermine trims, and certain silks were reserved for royal family members, as were woolen goods made "outside the realm." The laws also included appropriate wear for one's horse. These laws were enacted not only to distinguish social classes, but also out of concern that men would be "allured by the vain show those things, do not only consume themselves, their goods, and lands which their parents left unto them, but also run into such debts and shifts as they cannot live out of danger of laws without attempting unlawful acts, whereby they are not any ways serviceable to their country as otherwise they might be." [Greenwich, June 15, 1574, Elizabeth I] Simply put, there was great concern of the populace falling into ruin in trying to keep up with the latest court trends. Actual legal enforcement was scant - with the biggest punishment being a fine - but the social repercussions of dressing above your station were dire. The first weaving factories were built in 1785. Introduced around 1800, the invention of the cotton gin, which mechanically separated the seeds from the fiber, made milling (and therefore, weaving) cotton a more profitable endeavor. 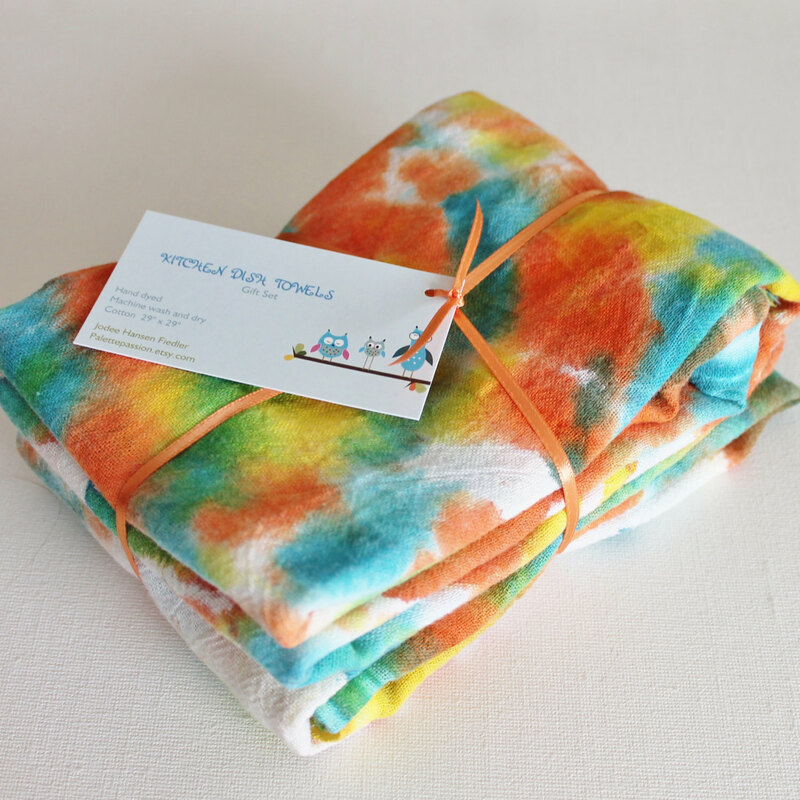 Synthetic dyes introduced in 1850s, combined with roller printing (mechanized fabric printing) and the Jacquard loom (patented 1805, and enabled complicated color patterns to be easily woven) revolutionized fabric production. The Industrial Revolution made it possible to create goods on a large scale at reduced prices, and for the first time in history, conspicuous consumption moved beyond the upper classes. The Industrial Revolution's effects trickled down from the factory floor. 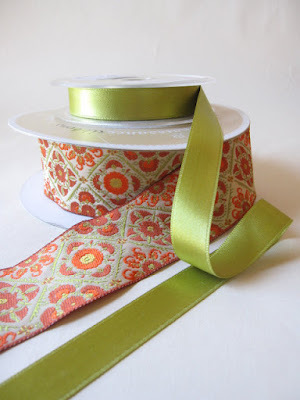 Home sewists now had access to sewing machines and a range of affordable fabrics. In 1851, the Singer Manufacturing Company introduced the world's first sewing machine for domestic use, and the company quickly grew. 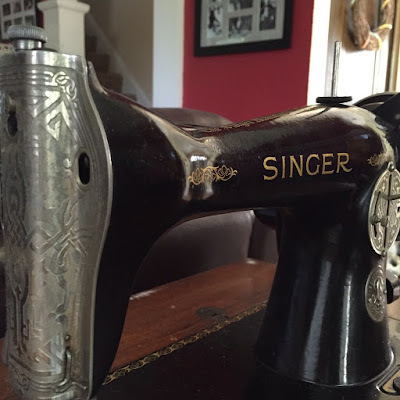 In 1932, the year my Singer was made, a woman (advertising of the time was geared solely towards women) could have bought the machine from a door-to-door salesman, with the possibility of using a rent-to-own plan to finance the purchase. 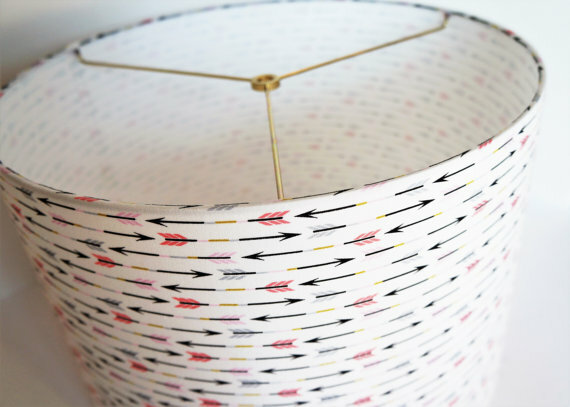 In the 21st century, fabric is used for far more than just the clothing on our backs and the sheets on our beds - and artists continue to find new and inventive uses for fabrics, taking full advantage of the wide selection of modern day textiles. Bound to be Creative, where Shelly makes her hats and bags. 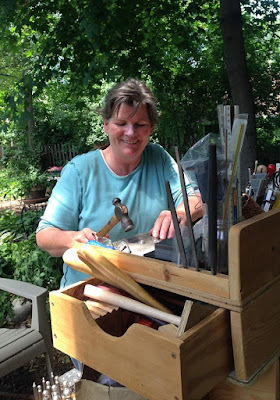 HandmadeMN members are crafters, jewelry makers, artists, wood workers to name a few. 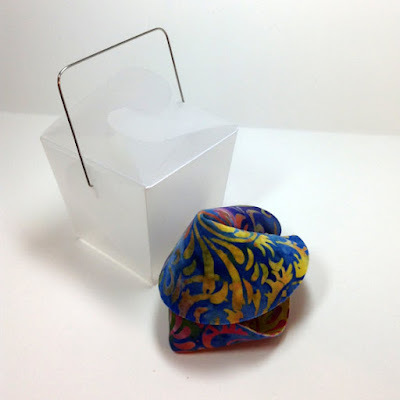 They require spaces to make their creations which vary as much as the objects they make. 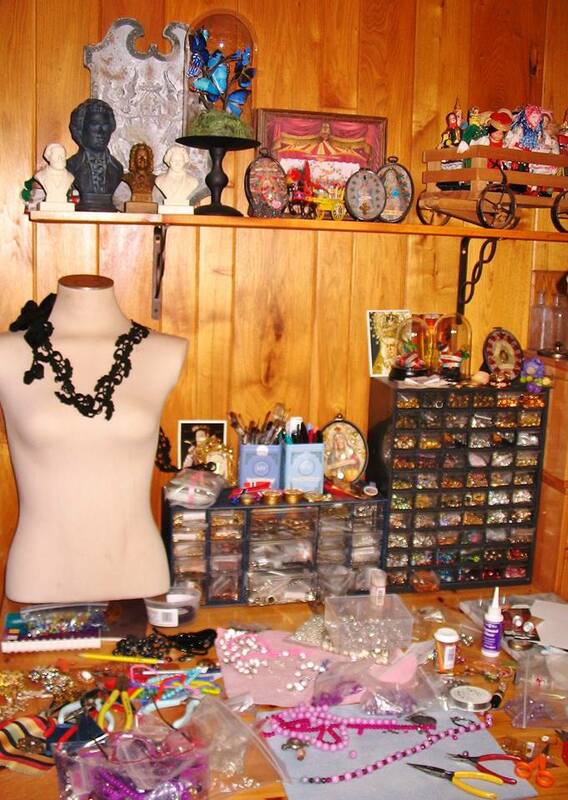 Today we give you a behind the studio door look into some of our members' creative spaces. Please click on the link to visit their Etsy shops and see the items made in these creative spaces. The Wooly Red Rug, studio/shop where Fiber-Folk Artist, Laurie creates her rugs and other wooly treasures. Metaling Susie has a custom made workbench she can roll outside to make jewelry! 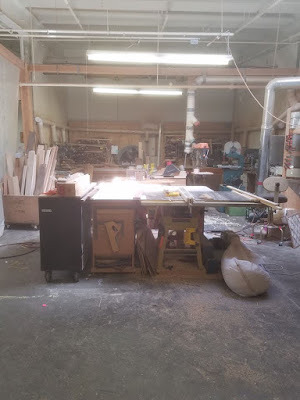 Work Tree Arts, where Kate transforms wood into fun toys and kitchen accessories. KiyiKiyi, where Carma mixes up batches of soap using natural ingredients in her workshop. Sharon's Compendium, makes hand bound journals, cards and bookplates in a remodeled attic space. Her cat oversees the shipping department. 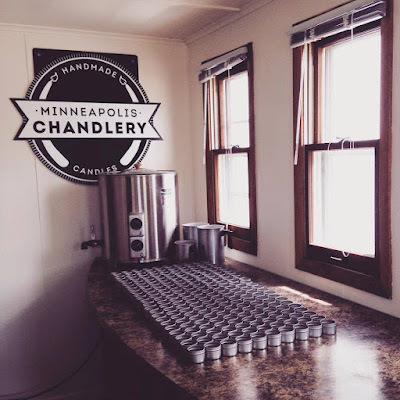 Audrey pours beeswax into candle forms for Minneapolis Chandlery in this studio area. 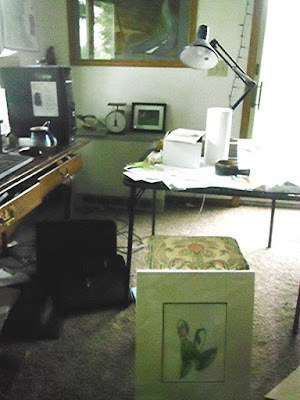 Watercolor Artist Tanya works on her art for Epiphanies Afield with lots of natural light. Gemnorde creates her jewelry within reach of all her vintage components. 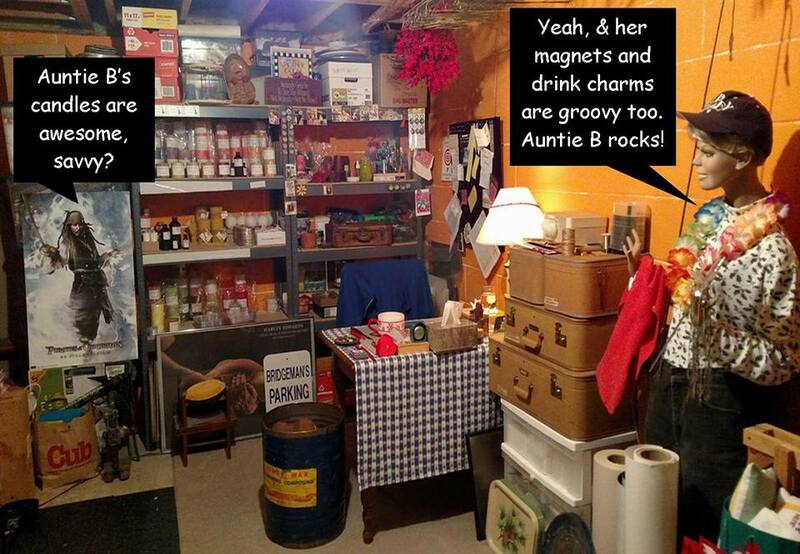 Sara of Auntie B's Wax calls this her Craftland, where she makes magnets, candles and drink charms. Coming Soon. 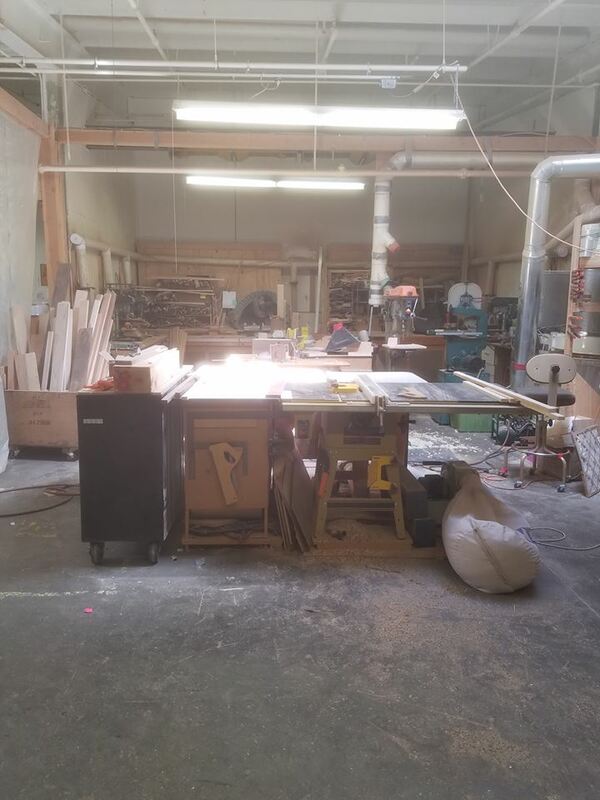 This will be the Black Smith shop for Volomortuus. As hubby and I were riding our bikes near Minnehaha Falls Park this afternoon, we passed a few Latino families venturing out on those pedal-cab four wheelers, and another group of people walking together who appeared to be from India. All were smiling and chatting as people passed one another in high spirits and good cheer on this, our national holiday. It was a joyful reminder that we have always been, and always will be, a nation of immigrants and natives whose lives and customs intertwine in a beautiful tapestry that enriches all of us. Come to think of it, the Fourth of July is really America's midsummer festival, when we all take it outdoors for a day of picnics and grilling and fun celebrations. And after the last oohs and aahs of the fireworks quiet down, and you're coaxing the dog out from under the bed, you might even be thinking we should do this again sometime, only without the loud incendiary devices. 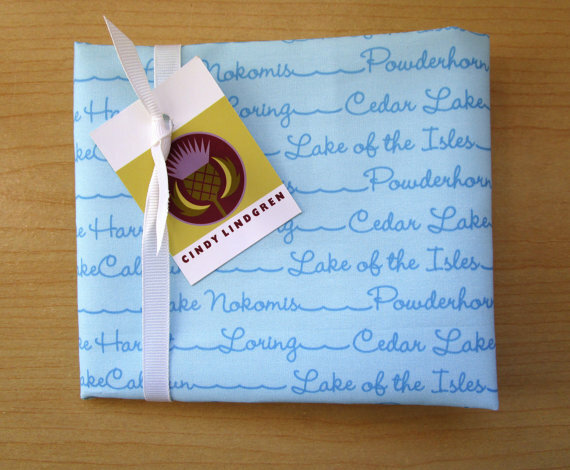 Here are some ways to add a little handmade delight to your summer celebrations. Forget those wimpy wasteful paper napkins and treat yourself to some reusable cloth napkins from Snips and Stitches. 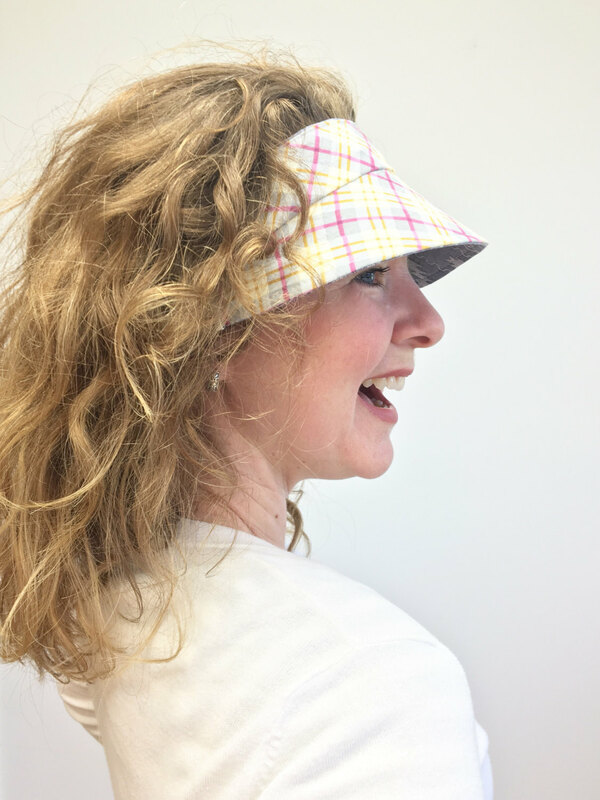 Keep the sun out of your eyes with a reversable visor from Bound to be Creative. 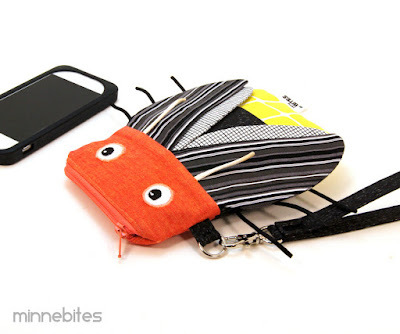 This adorable firefly pouch by Minnebites will help you keep important little things handy, like your phone and maybe a little mosquito repellent. For your classy and reusable stemmed wine glasses (you might want to get some of the nonbreakable ones for outdoors! 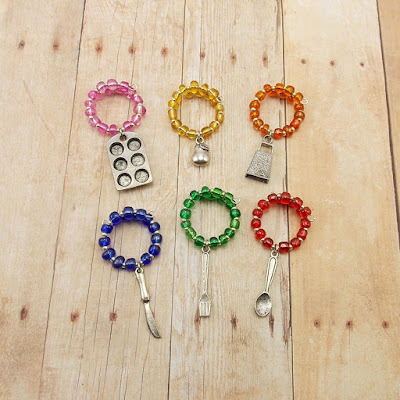 ), or for the handles of your sturdy handmade mugs, some wine glass charms from Deeder the Beader will help everyone keep track of which one is theirs (because there are limits to sharing, right?). To drape over those bowls of potato salad and cole slaw, you might want to get some hand-dyed kitchen towels from Palette Passion. 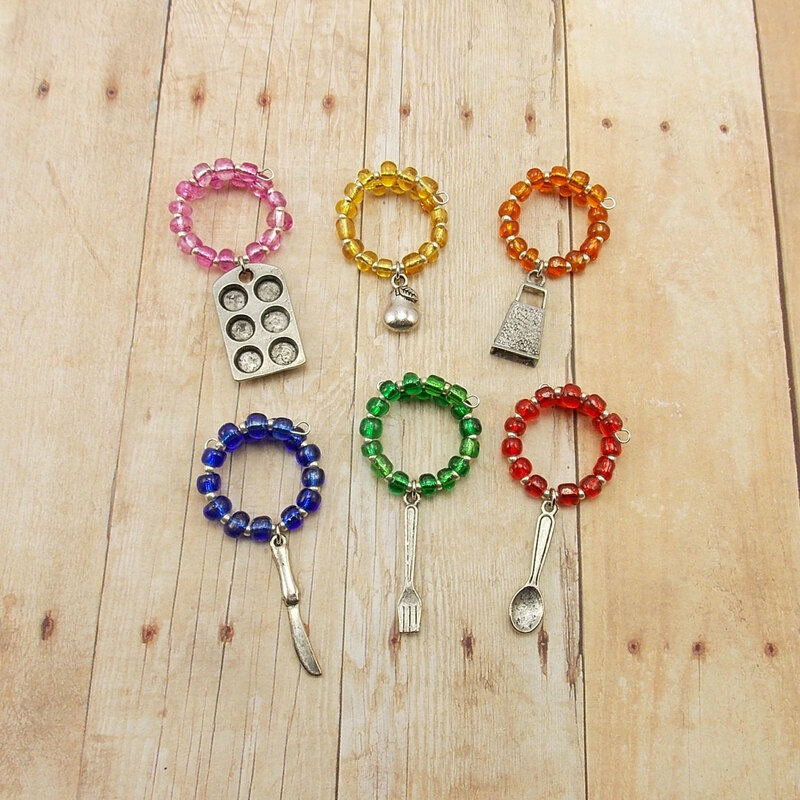 Conveniently, they also come in handy for cleaning up the inevitable spilled lemonade. Finally, as a lovely way to remember the delightful (and silent!) show that Mother Nature features on summer nights, you could pick up this fireflies art print from Cindy Lindgren. 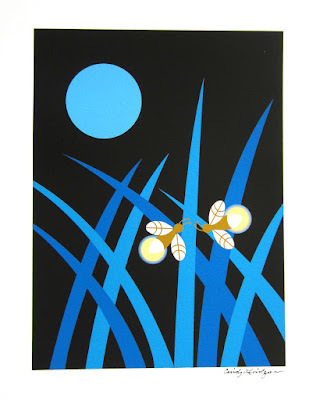 If you want to see more fireflies in your own backyard, you can do a few things to help restore their habitat, such as quit with the chemicals, plant some native grasses and other native plants, tolerate a few weeds in the corners of your yard, and add a water feature—even a rain garden will help. For more tips, see this article from Mother Nature Network. And enjoy the wondrous diversity of nature and nation today and always!